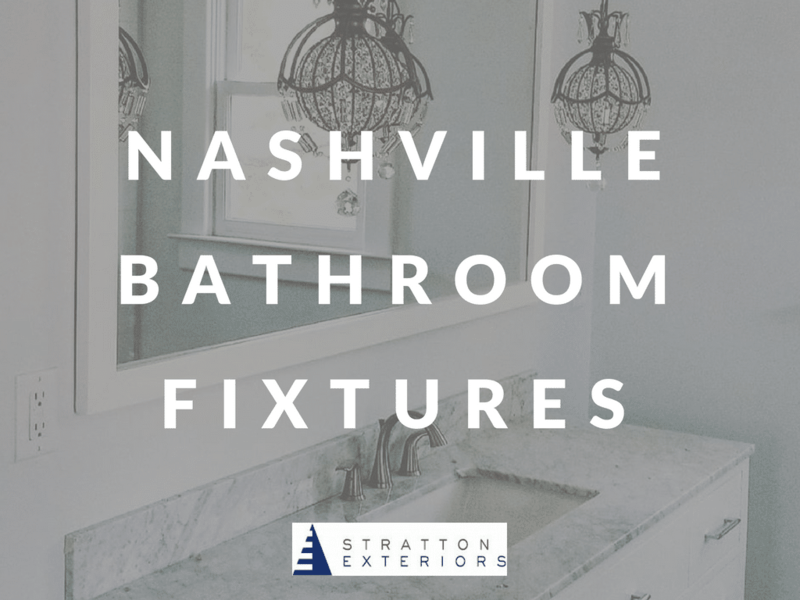 Denial is a powerful thing–especially when it comes to undertaking home renovation projects that cost money. But sometimes, our homes demand a little TLC. Without it, they can look run-down and old. 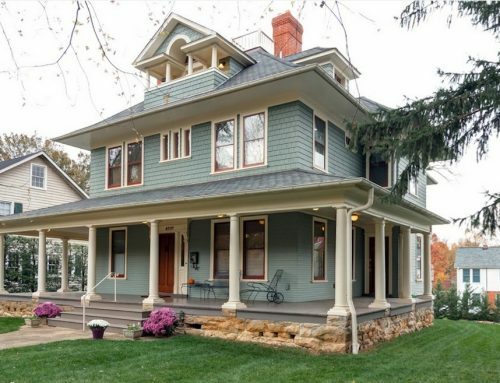 Few things improve a home’s appearance (and add more curb appeal) than a coat of exterior paint. But how do you know if it’s time to invest in a new paint job for your house? We’ve compiled a list of a few easy-to-spot issues with exterior paint jobs–and how to fix them. Does Your Home’s Paint Look Like This? Alligatoring. Peeling. Blistering. Cracking. 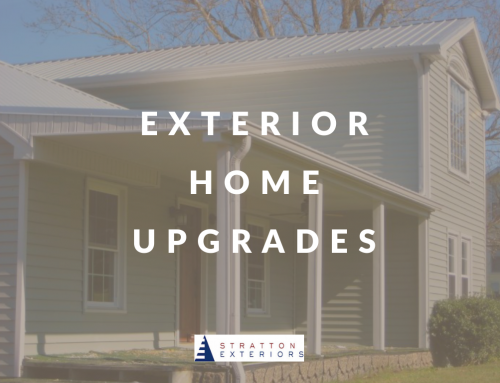 If your home’s exterior has any of these issues, you need a new coat of paint and professional exterior cleaning to improve its look. 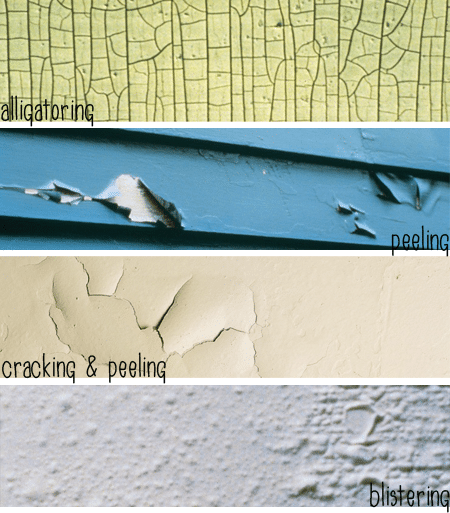 Paint that has deteriorated to peeling, cracking or blistering will need to be carefully scraped off. Then the underlying surface will need to be sanded down. If the paint is especially bad, you may need chemical removers or a heat gun to get it off. Old and damaged caulking will also need to be removed and replaced as needed. In some cases, the exterior of the home will need to be professionally cleaned. If all of this sounds overwhelming, you’re not alone. Many home renovation contractors don’t prepare clients for the full extent of work that needs to be done to restore a home’s exterior paint correctly. It’s not just the unsightly appearance of peeling or cracked exterior paint that’s problematic. Paint that has peeled, blistered and cracked in a short amount of time can signal more serious issues with your home’s structure. For instance, paint that has bubbled after a rainstorm could be the result of a leaky roof, cracked gutters or a broken roof overhang. These issues need to be repaired immediately. 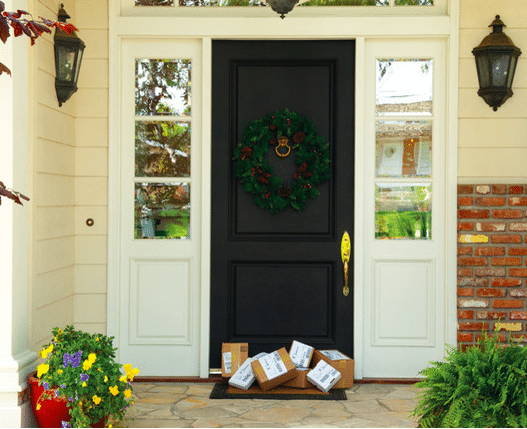 If not, they can cause serious, expensive damage to your home’s foundation. 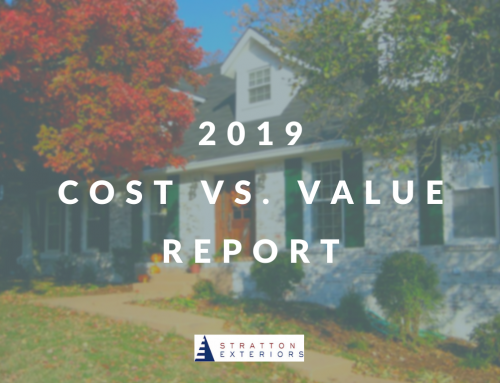 If you know it’s time to invest in a fresh exterior paint job for your home, you deserve to have it done right. 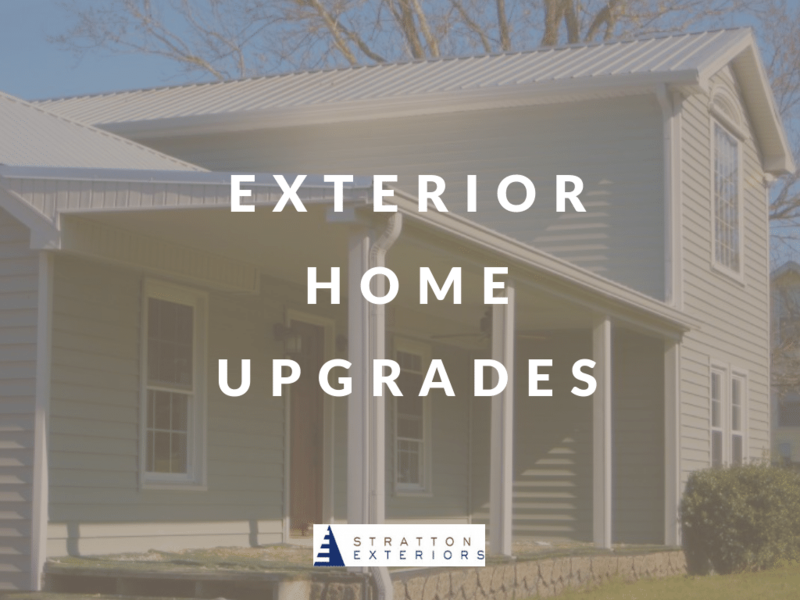 Stratton Exteriors specializes in a variety of home renovation projects, including roofing, soffits and fascia, and exterior painting. Our team of professionals can help identify and correct issues with your home’s roof, gutters and overhangs before painting, to ensure that your investment lasts–and that your home is not being threatened by every thunderstorm or rain shower. Because of our years in the industry, we know which paints stand up to weather, sun, and wind and stay looking beautiful through the years. 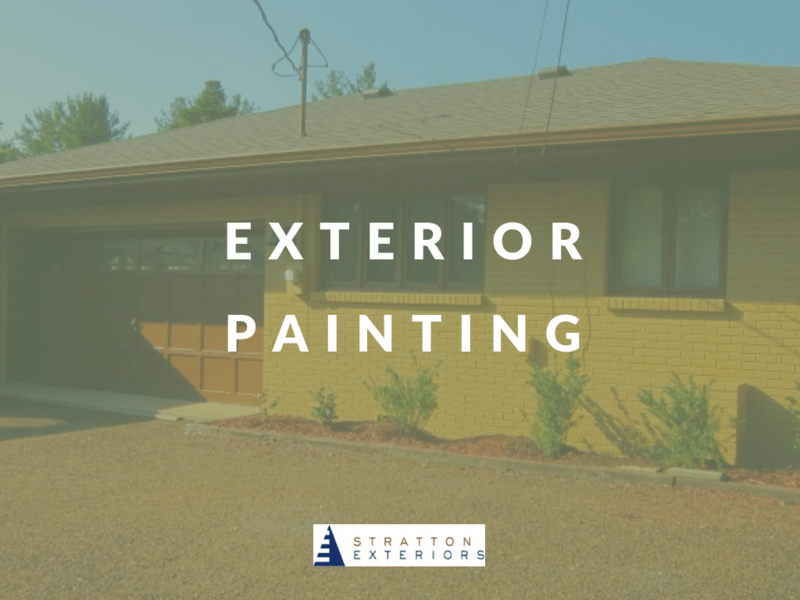 Want to learn more about our exterior painting services? 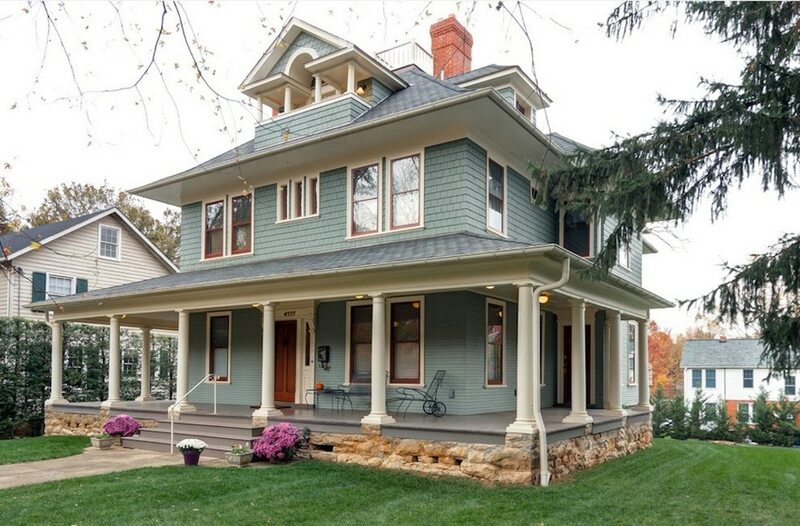 Check out one of our most recent posts on some our favorite house painting projects! Still left with “to paint or not to paint” questions? 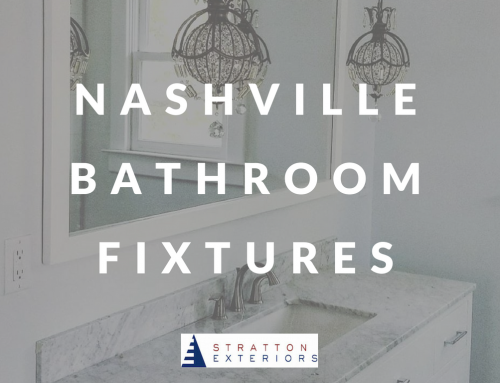 Contact us with your issues; we’ll be happy to help you out!